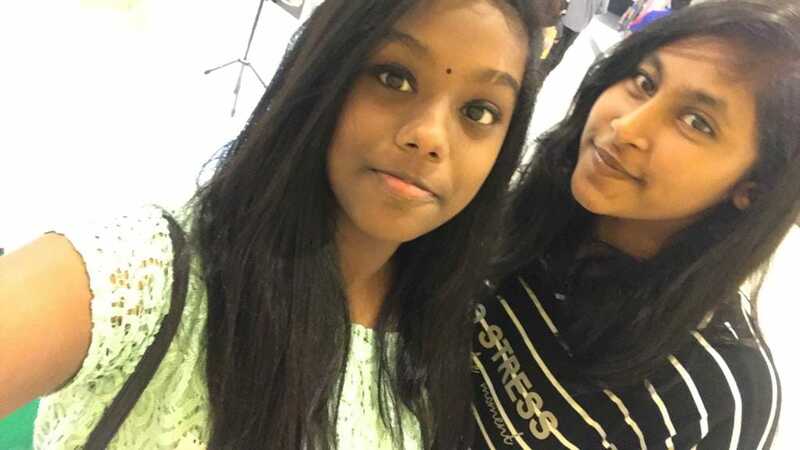 According to New Straits Times, district police chief Assistant Commissioner Mohd Zani Che Din said 15-year-old Natshatra Navanita and 16-year-old Divyaa Munian﻿ were found at the KTM station in Batu 3, Shah Alam by one of their aunts at around 2.30pm yesterday, 15 April. The aunt had brought the two of them back to her place in Sungai Buloh, before bringing them to the police station at 7.30pm the same day. "The girls ran away from home as one was not happy with the way she was being treated by her mother," Mohd Zani said. The girls will be sent for a medical check-up after they have been interviewed by police. Shanthi Theshaja took to Facebook to make the appeal earlier yesterday, 15 April. In her post, Shanthi said the two girls - one of whom is her daughter - had been missing since Sunday, 14 April night from around 11.40pm. Their last seen location was at Maxwell Towers Condo in Gasing Indah, Petaling Jaya. "Divyaa then spent some time in Natshatra's home, which is 10 minutes from our house," Shanthi told The Star. "Around 11pm, she texted me that she was taking a Grab home but she never came home." "It is possible they decided to walk back because they were only 10 minutes away," Shanthi said in The Star report. According to New Straits Times, Divyaa had also told her mother that her phone was running out of battery. In a statement, Grab said it was aware of the case and that it had launched an internal investigation into the matter. "Unfortunately, according to the system the ride was cancelled by the passenger and our driver-partner proceeded to his next job - so we don't have further details on their possible whereabouts," the statement on the official Facebook page read. "We have reached out to the family to offer whatever assistance we can. We are also working with PDRM and is supporting the investigation in every way we can."